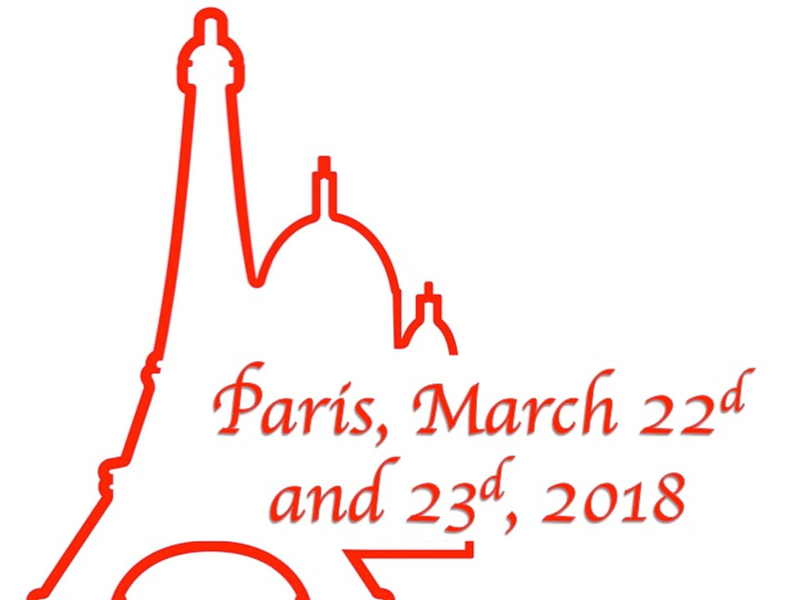 Submissions that do not fit in one of the themes of the listed tracks may be submitted in the general track of the conference, that will be managed by the program chairs. TRACK 1: Disability and social recognition in an inclusive world: ICT the way forward? 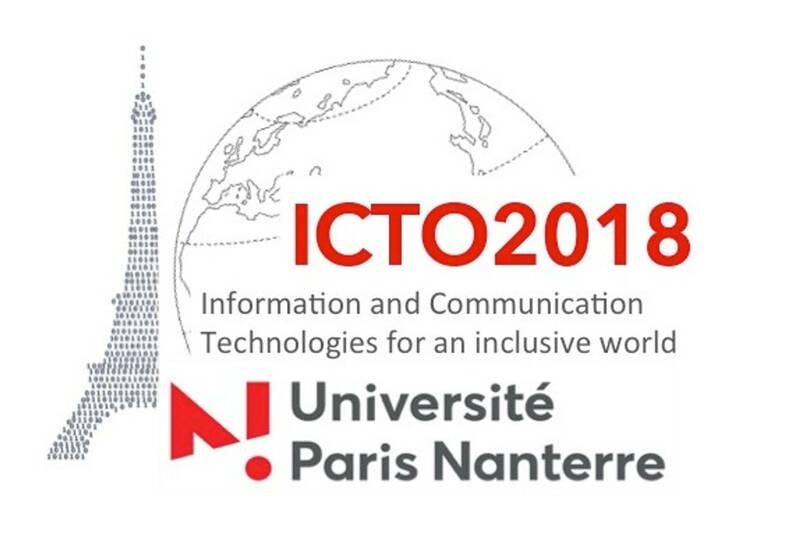 ICTO2018 invites submissions in all areas of IS research, and particularly encourage those related to the conference theme “ Information and Communication Technologies for an inclusive world”. The purpose of this conference is to provide a platform for academics and practitioners to identify and explore the issues, opportunities, and solutions that promote ICT convergence and find new business and societal value from ICT. 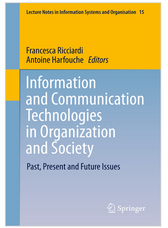 Here you can find all relevant information regarding the submission of your paper(s) to ICTO 2018. 6. Submissions to ICTO2018 must be original: submissions cannot have been published or accepted in a journal or conference proceedings, nor presented at another conference. Further, submissions must not be concurrently under consideration for publication or presentation elsewhere.